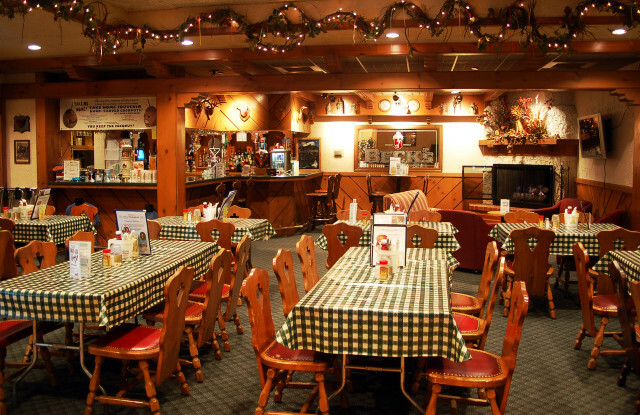 Join us for food, drinks and fun at the Lorelei Lounge located inside the Bavarian Inn Lodge. Offering a wide selections of custom cocktails, beer and wine along with over 20 varieties of bourbon. 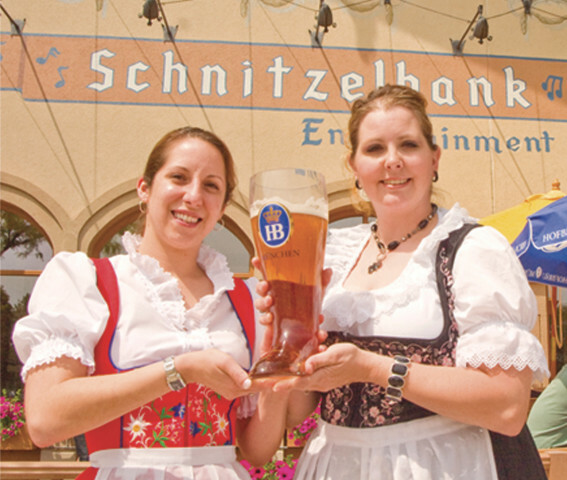 Daily happy hour specials, free live entertainment, and singing of the Schnitzelbank song every night! Patio dining during the summer months and outdoor “Ice Haus” dining during the winter months. 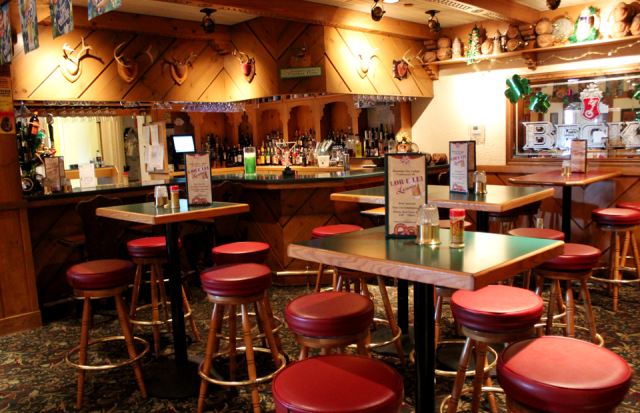 Happy Hour daily 4:30-6:00pm and 10pm-close.